Who is 더 많이 handsome - D.O. 또는 Kai? What attracts 당신 most about D.O? 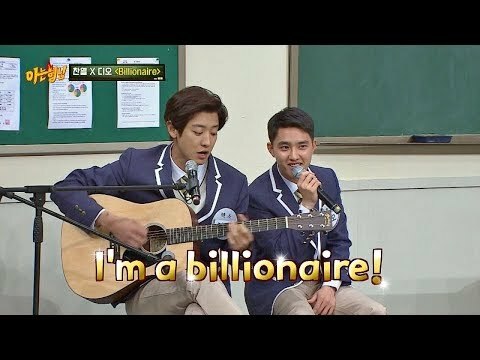 In which MV 당신 like D.O most? 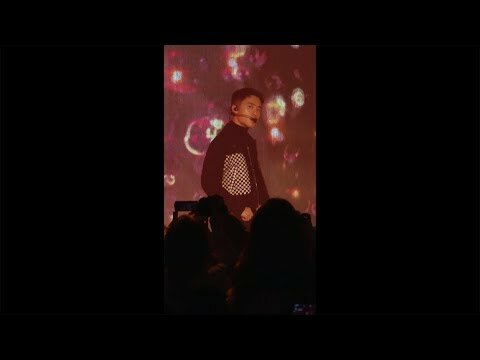 Are 당신 Do Kyung Soo's fan?